Do I Have a Spending Problem or an Income Problem? People often feel like they don’t have enough money… like the solution to their financial problems is making more money… an “income problem,” if you will. While it’s possible that you do have an income problem, it’s also very possible that you have a spending problem or an expenses problem. So how can you tell which it is? If you feel constantly stressed about money, like your budget is just too tight, this post should help! 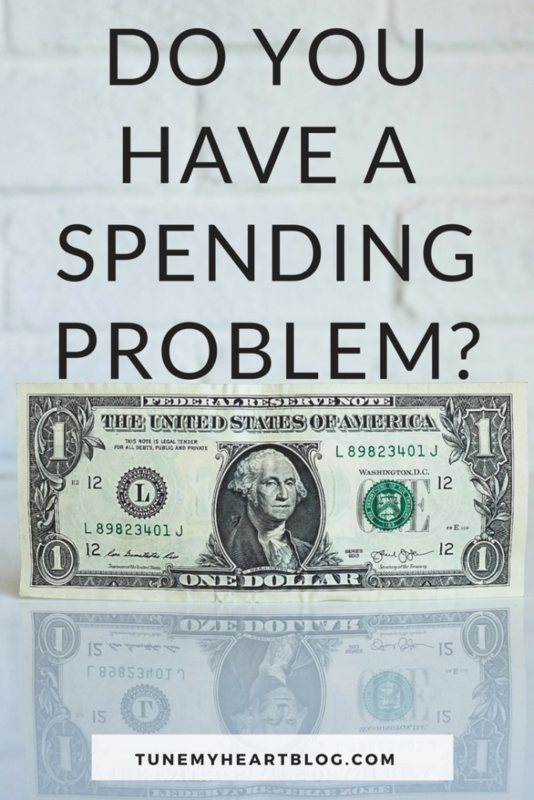 Today, we’ll figure out how much you should be spending in each category, and identify whether your situation is an income problem, spending problem, or expenses problem. HOW MUCH SHOULD I SPEND ON _______? There is no right dollar amount for a certain budget category. It’s not like $600 is the right amount to spend on groceries for a family of 4, and $800 is too much. Each category varies greatly depending on your family’s needs, situation, and location. It’s much more helpful to think of your spending as a percentage of your income. For example…let’s compare a $25,000 minivan with an $80,000 Lexus. Say your household income is $50,000 a year. After taxes and 401k deductions, you’re likely taking home around $2,800. If you own a $25,000 car, that car is worth half your annual income. And the monthly payments on it are around $450, which is 16% of your monthly paycheck. That alone would make your budget feel tight. But what about the guy who owns an $80,000 Lexus and makes $500,000 a year? That car is only worth 16% of his annual income (as opposed to yours being worth 50% of your annual income). He is likely taking home around $23,000 per month, and he likely bought his car with cash. In that scenario, your $25,000 car is way more unreasonable than his $80,000… because of the percentages. All that to say, thinking of your spending as a percentage of your income is much more helpful than thinking about a dollar amount you should be spending on a certain category. You also have a spending problem if you have a credit card you can’t pay off in full right now. The key to long-term financial success is learning to live on less than you make. Starting today. If you can’t pay off a credit card, then you are spending more than you make, and you will always feel stuck. 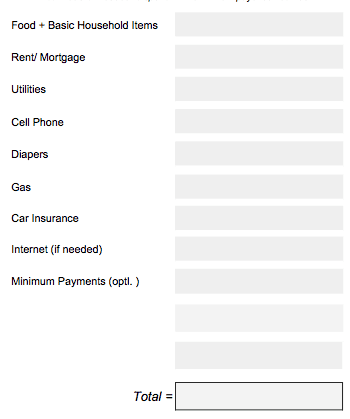 You have necessary expenses (food, shelter, utilities, etc.) that far exceed the recommended ranges above. If your rent or mortgage is 50% of your monthly take home pay, you need to move or get a different job. The total value of vehicles that you own should be less than half your annual salary. If your household income is $50,000 the total value of all vehicles in your possession should be less than $25,000. Your housing payment (rent or mortgage) should be less than 35% of your monthly take home pay, ideally closer to 25% or less. You make less than you need to cover the bare-bones basics of everyday life. The “rules” for thinking about the question of an income problem aren’t quite as straight forward as percentage categories. After all $35,000 goes a lot farther if you’re a recent college grad living with roommates than if you’re a single mom of 3 kiddos. And $35,000 goes a lot farther in Nebraska than it does in New York. Since we can’t lay down any salary numbers that constitute a definite income problem, we’ll have to use common sense to think this through. Do you make more than that? If so, how much more? If not, how short are you? Figuring out how much you need to survive on, then comparing that against your monthly take home pay should reveal to you whether or not you have an income problem. Do you have a spending problem, an expenses problem, or an income problem? Feel free to ask questions in the comments below. If you want my survival budgeting guide, click below and I’ll send it to you! I want the survival budgeting guide! p.s. No idea how much you spend in various categories? YNAB has made budgeting SO easy for us. You can read my review about it here, or you can just go sign up for it (affiliate) and prepare to be amazed. Haha! Want to know how much to budget for your little one? This COMPLETELY EDIT-ABLE spreadsheet lists recommended baby items, suggests price ranges, lets you enter your own products and numbers, and will add up all the totals for you! 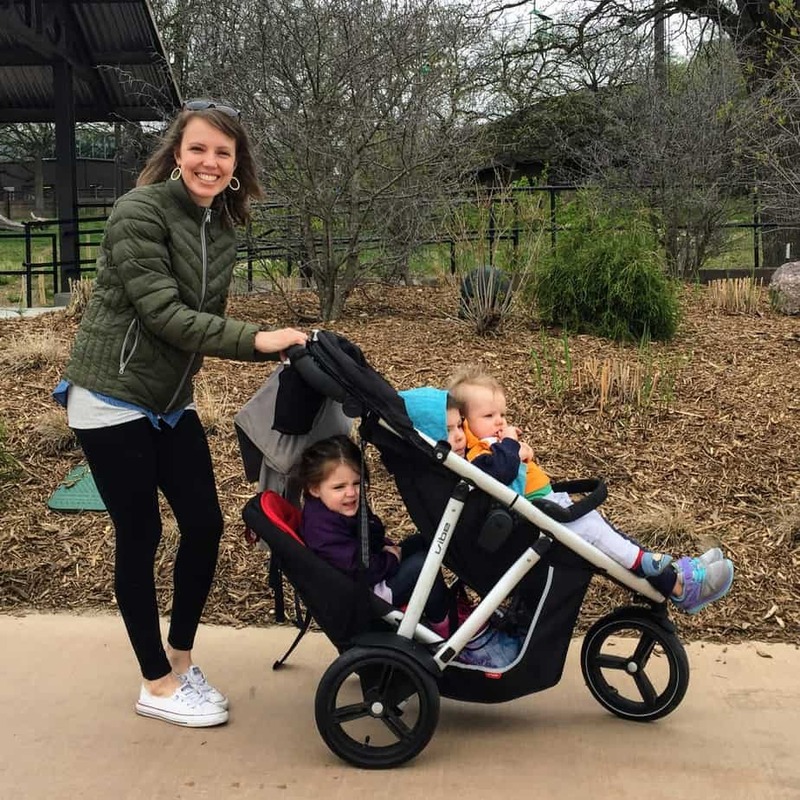 We had 4 kids in 5 years and real mom life is COMPLETELY CRAZY! The secret to enjoying your littles?? Creating rhythms + finding grace. Grab a cup of coffee and learn more here. I hope you stay a while. 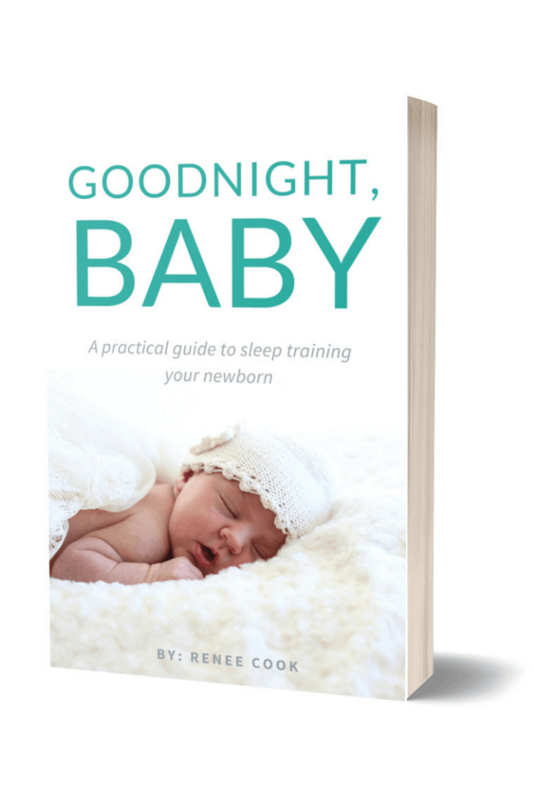 Teach Your Newborn to Sleep Through the Night! Sponsored posts & gifted products are always disclosed. All opinions are my own. Some links on this site are affiliate links. I am a member of the Amazon affiliate program. Please don't take content or images from this site without linking back and giving credit. Read my full disclosure policy here.